It's finally here! 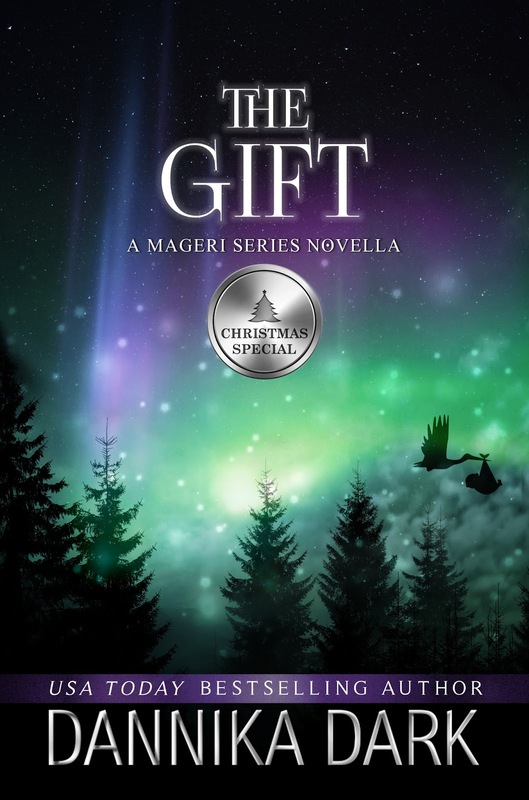 THE GIFT is a bonus novella for the completed MAGERI series. Book 1, STERLING, is currently on sale for only $0.99c, so a great gift idea or time to pick it up for yourself and binge on this series. Because The Gift has gone live early, it is still on preorder at iBooks and Audible. Hang tight as you should have that delivered to your device at midnight. Please show your support for these books by leaving a review. Help another reader discover these books! $0.99 sale applicable to ebook only. 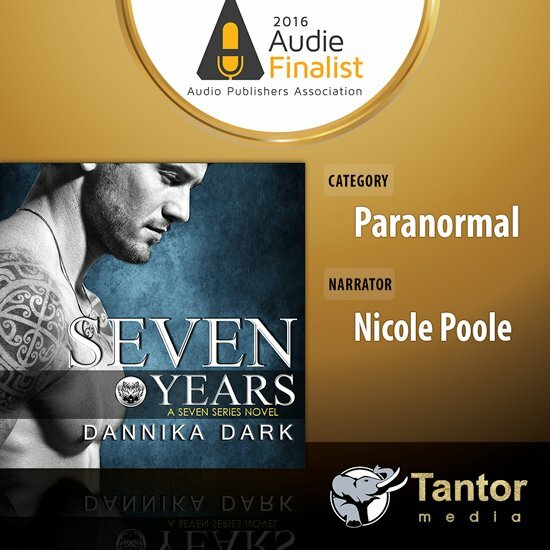 However, Audible subscribers get a discount for owning the ebook.